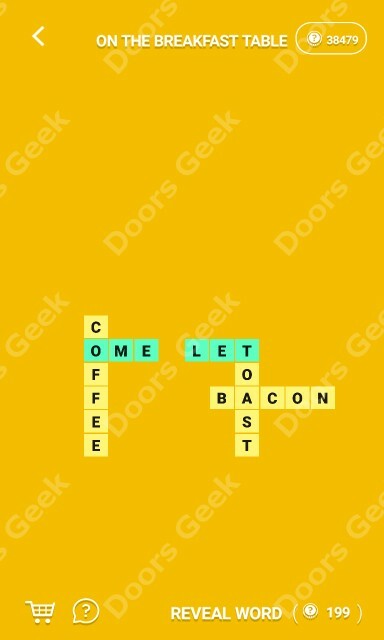 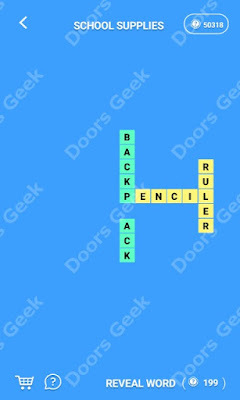 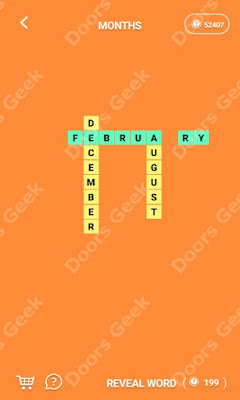 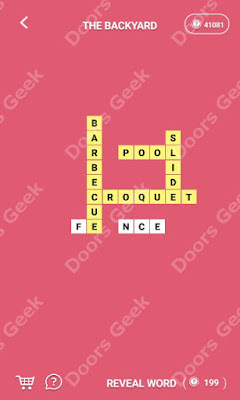 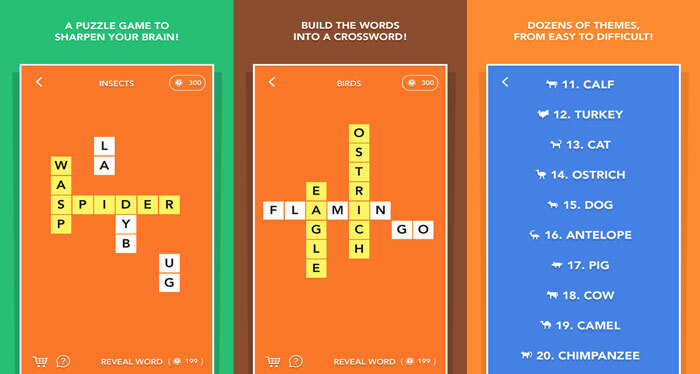 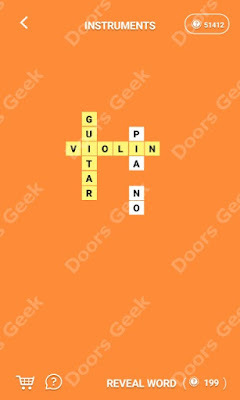 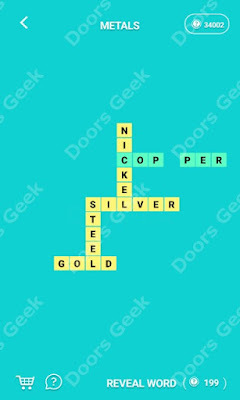 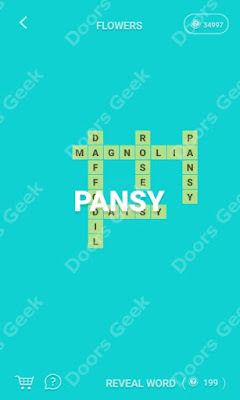 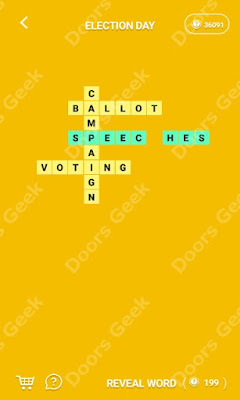 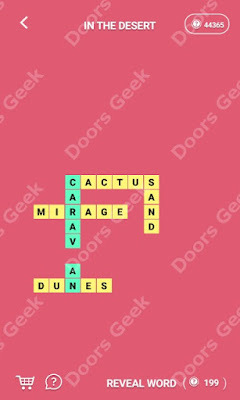 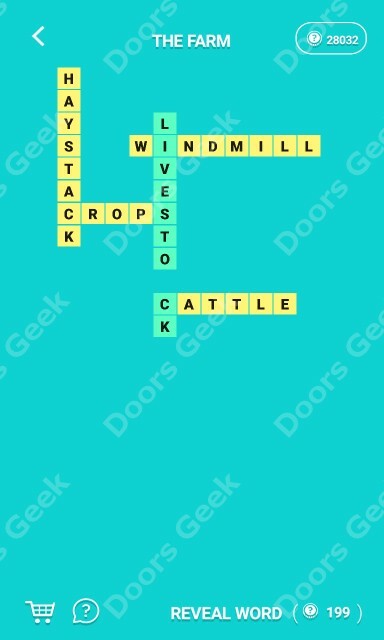 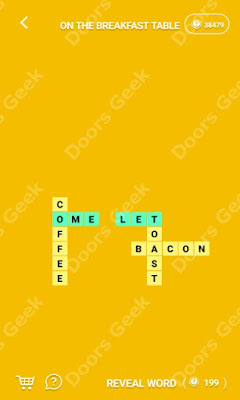 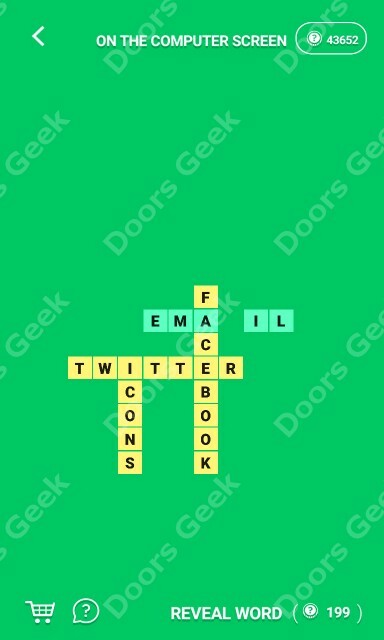 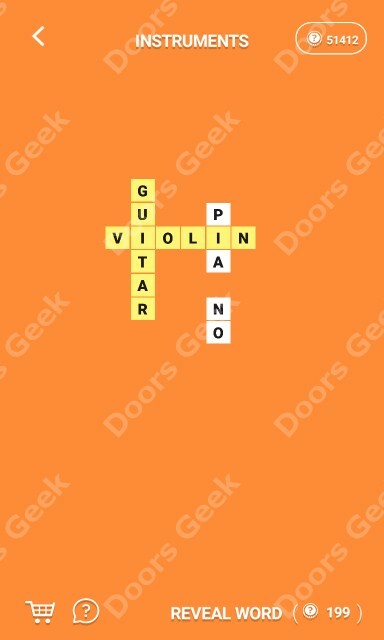 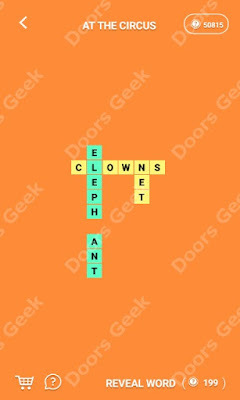 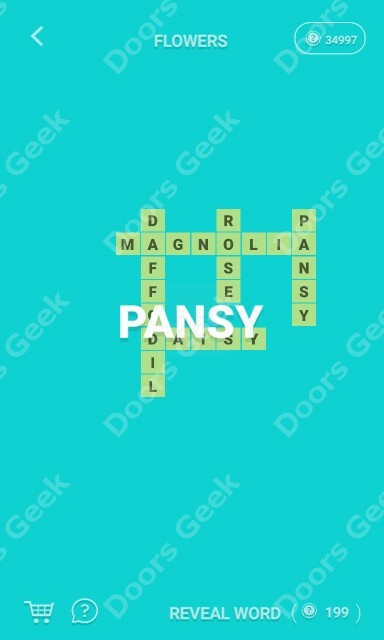 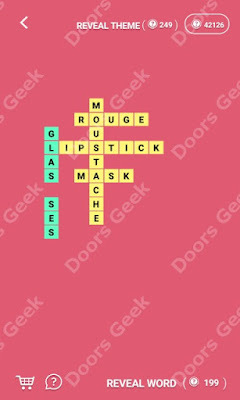 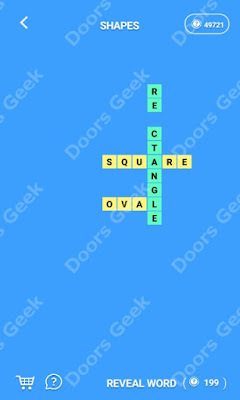 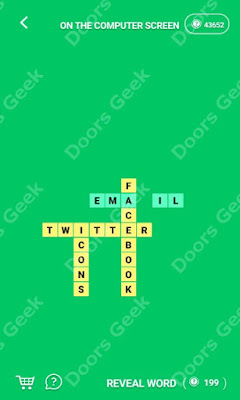 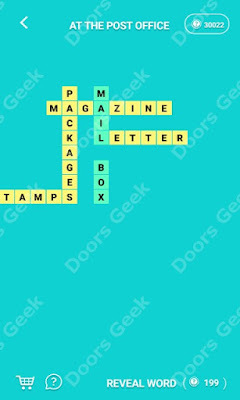 Wordcross answers, solutions for all levels, for the game made by Apprope, available to play on android and ios devices. 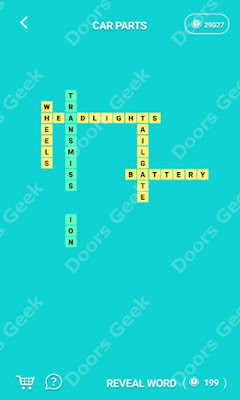 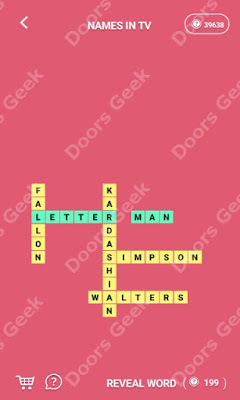 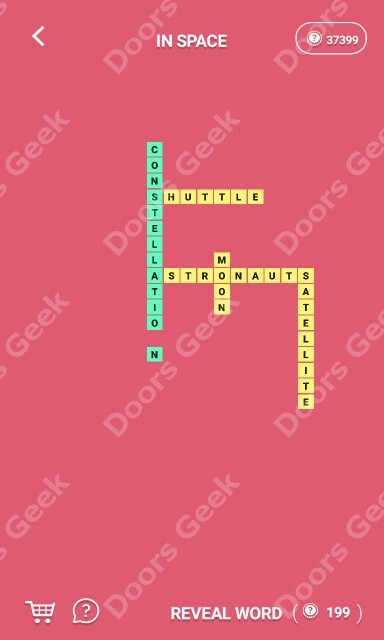 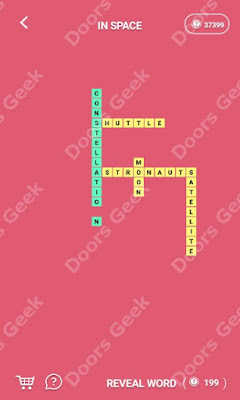 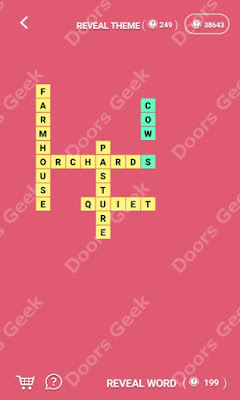 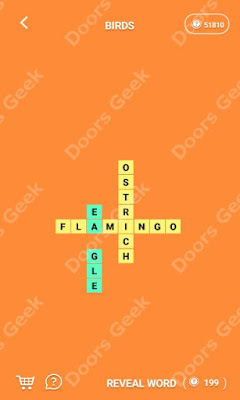 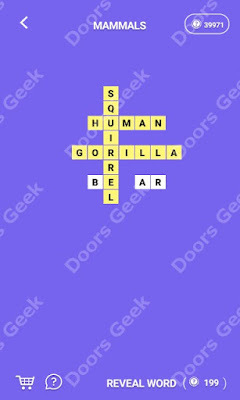 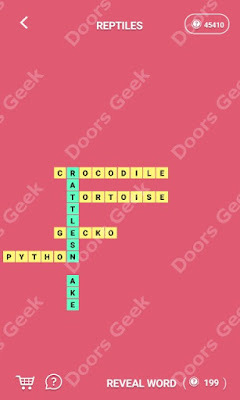 Some crossword puzzles in Wordcross are difficult to solve, finding the correct solution takes a lot of general knowledge and some of the words are not commonly used. 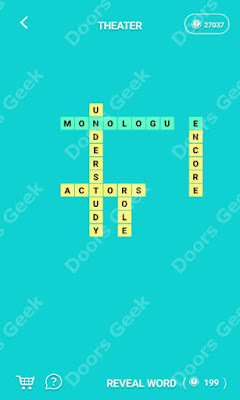 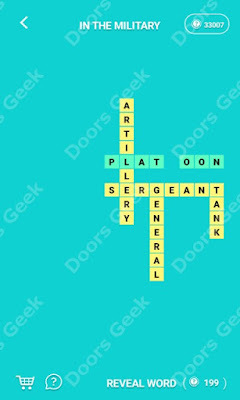 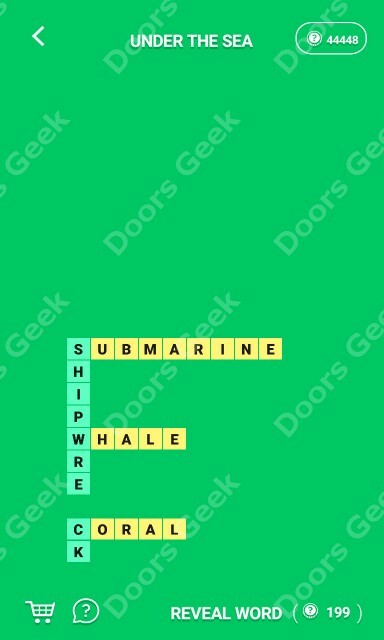 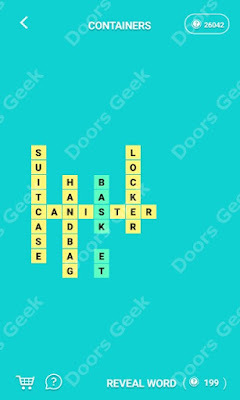 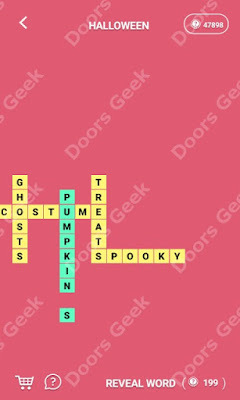 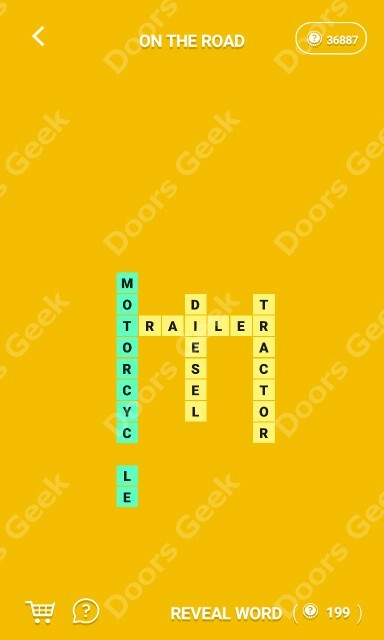 If you can't solve a level in Wordcross just pick it below and you will see the correct answers for it.